Are you considering adoption? APAC believes recruitment is a vital part of achieving permanency for those children in foster care who are waiting to be adopted. APAC is able to provide full support to all prospective waiting families. This support begins with the initial call from a prospective family and continues throughout the process to post adoption services. 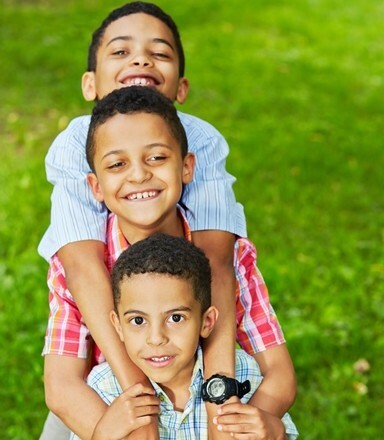 Click on the links below to learn more about adopting from foster care in Alabama. APAC offers adoption orientation sessions to for an overview of what to expect when adopting from foster care in Alabama. After attending a session, if you would like to pursue adoption, you can sign up to attend a thorough 6-week training class to begin the process of adopting from foster care in Alabama. Check out our upcoming orientation sessions and call 1-866-AL-KIDS to register.